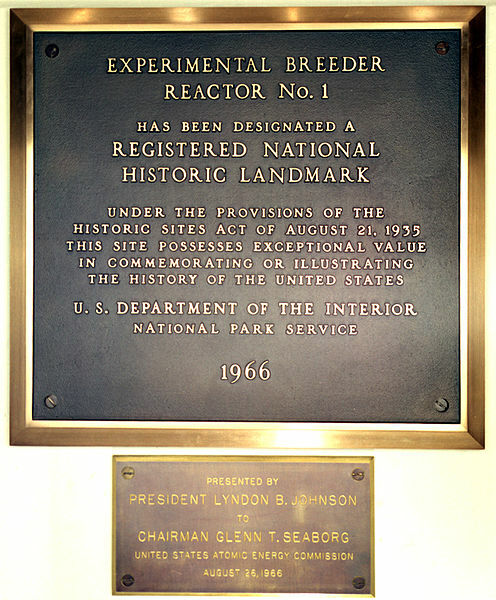 Experimental Breeder Reactor I (EBR-I) is a decommissioned research reactor and U.S. National Historic Landmark located in the desert about 18 miles (29 km) southeast of Arco, Idaho. 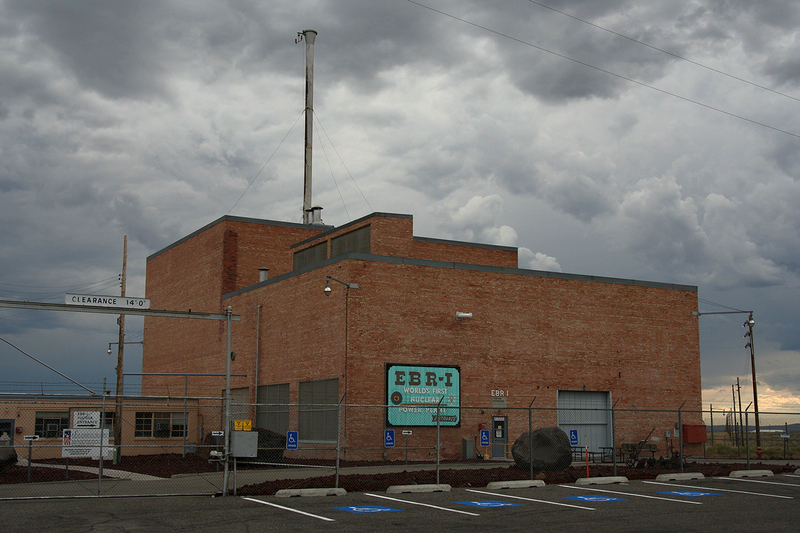 Experimental Breeder Reactor I (EBR-I) is a decommissioned research reactor and U.S. National Historic Landmark located in the desert about 18 miles (29 km) southeast of Arco, Idaho. Much of what the world knows today about how nuclear reactors behave and misbehave was discovered at what is now Idaho National Laboratory. Many projects and experiments have taken place at Idaho National Laboratory and continue to do so. The lab’s relationship with federal and state governments, other national labs, universities from across the country, and collaboration with foreign researchers make INL an integration hub as well as a research laboratory. More than 50 reactors have been built at what is commonly called “the Site,”. 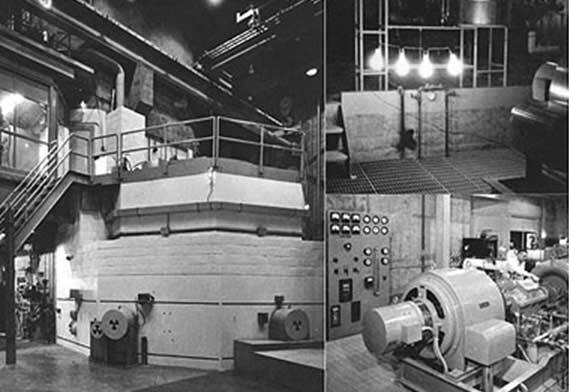 EBR-I’s construction started in late 1949, and installation of the reactor at EBR-I took place in early 1951 (the first reactor in Idaho) and it began power operation on August 24, 1951. 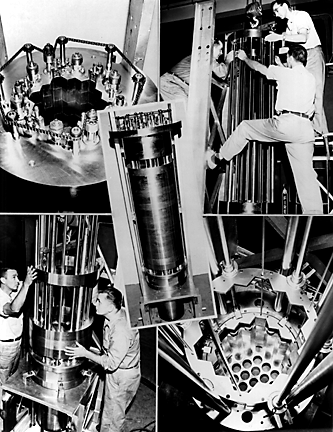 Designed and built by the government’s Argonne NationalLaboratory, Experimental Breeder Reactor No. 1 (EBR-1) washoused in a nondescript, boxy building at the end of a dirtroad. 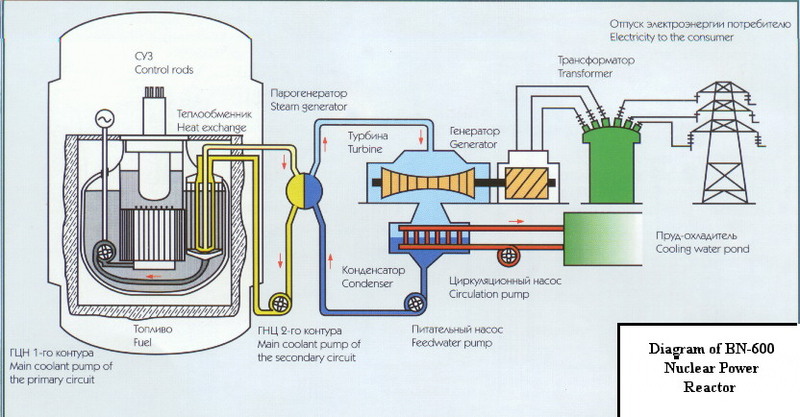 The design purpose of EBR-I was not to produce electricity but instead to validate nuclear physics theory which suggested that a breeder reactor should be possible. 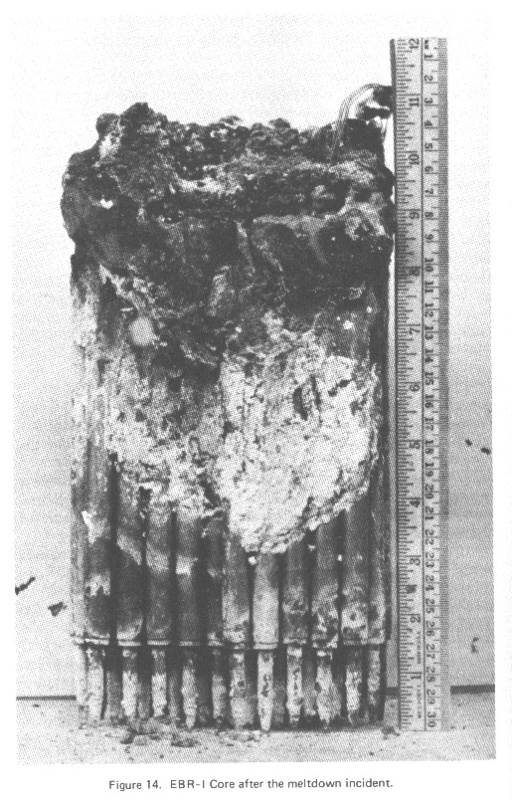 In 1953, experiments revealed the reactor was producing additional fuel during fission, thus confirming the hypothesis. It was the first nuclear reactor in the world to use enriched uranium and the first to use a liquid metal coolant to carry away the tremendous heat generated by a nuclear reaction. The EBR-1 reactor managed to chalk up yet another achievement, turning the relatively useless U-238 into fissionable plutonium. But EBR-1 would also remind scientists that they were dealing with complex, elemental forces that didn’t brookhuman error. The Accident Hazards of Nuclear Power Plants, by Richard E. Webb, Univ. of Massachusetts Press, Amherst, page 190, 1975, 1976. A few publicly-accessible roads go through the INL area, but most of the area except EBR-I is restricted to authorized personnel only – those with appropriatesecurity clearances. In 1955, during a test that pushed the uranium fuel to extreme temperatures, an assistant reactor operator made a mistake. When the plant’s power level reached the desired level of fifteen hundred kilowatts, he pushed a button that sent a slow-moving control rod into the reactor core instead of the faster one that would have immediately quenched the nuclear reaction. It took only a few short seconds for the shift supervisor to notice the mistake and hit the button for the correct rod, but it was already too late, as it had been long enough for half of the football-sized radioactivecore to melt. Fifteen minutes later, radiation alarms sounded and the reactor was evacuated. The first unintended meltdown in American nuclear history was reported to the AEC—but not to the public. It would be another year before the news leaked out to mainstream media.